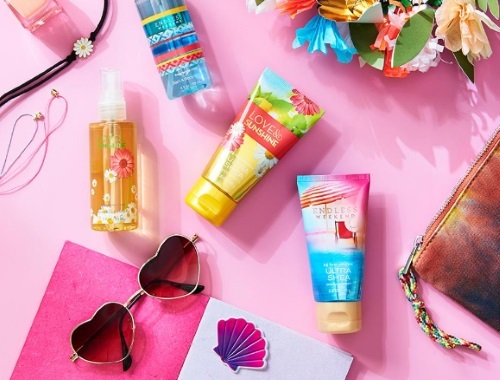 Bath and Body Works has a hot new coupon! Get a Free Item of your choice with any $15 purchase (item can be up to $15 value). Coupon is valid through Thursday March 16, 2017. Show the coupon on your phone or mobile device or print it out to show in-store.